When it comes to designing the Carrier Rack, our team focused on even the smallest detail. Fits any Class 4 or Class 5, 2-inch hitch receiver (must be rated 600 lbs. minimum) Inquire about 2.5 inch hitch receiver. 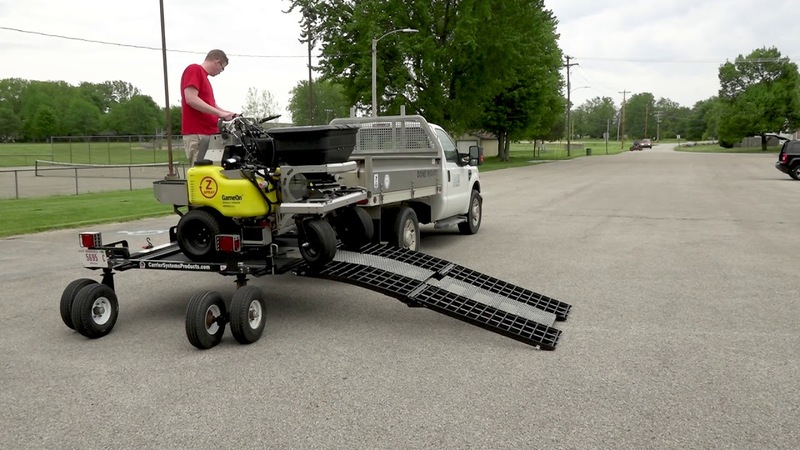 Size of platform is customizable up to 84"x70"
Width of rack (with ramps folded up) is 66 in. These trailers are highly customizable. 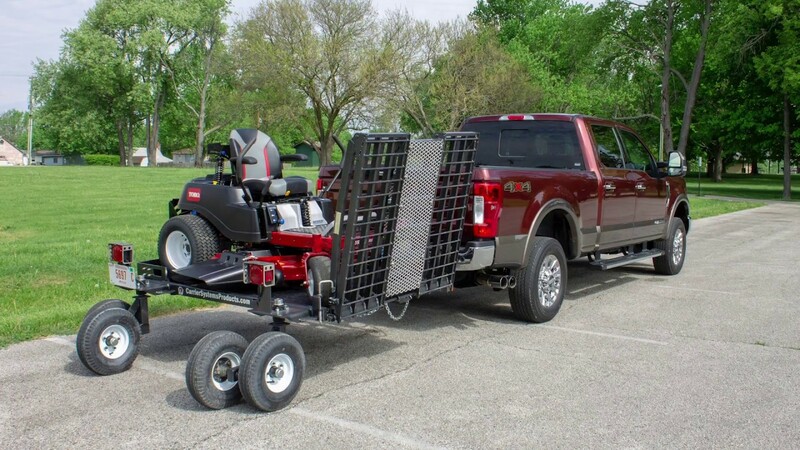 We will work with your personal or business needs to make your trailer the way you want it. Ready to Get Started On Your Custom Trailer? Shoot us a note through our contact form and we'll schedule a consultation to see how we can help.